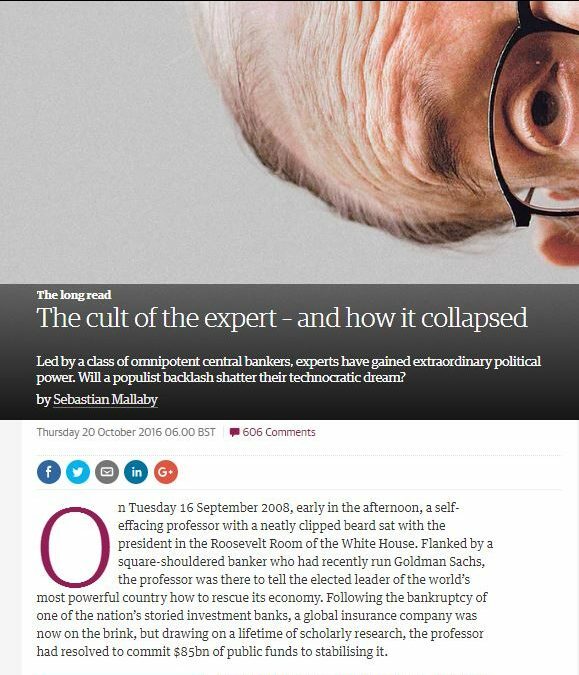 There was interesting long article in The Guardian the other day by Sebastian Mallaby, the author of a new biography of Alan Greenspan, on “The cult of the expert – and how it collapsed”. His focus is central banking, but his concerns range much wider. For Mallaby, the (alleged) “collapse” of this “cult” is something to lament. Of course, when you are brought up the son of a former senior British ambassador, educated at Eton and Oxford, previously a columnist for the Financial Times and then the Washington Post, when you are married to the editor of The Economist, when your books are biographies of two prominent unelected figures – Greenspan and James Wolfensohn, former head of the World Bank – and when your column is published in The Guardian – house journal of the British left-liberal technocratic elite – such a lament might be seen as not much more than a piece of class advocacy. But I’ve usually found Mallaby interesting, and this column – which is well worth reading – had me reflecting again on quite what I think experts should be for. To get ahead of myself (and pre-empt a long post), my answer was “advice” and “execution”, but only rarely for “decisions”. That is a quite different answer than the one Mallaby offers. For him, experts simply need to sharpen up their act, become a bit more politically savvy, and show that they deserve the power they have assumed. No senator would have his child’s surgery performed by an amateur. So why would he not entrust experts with the economy? That one seemed pretty straightforward to me. When one of my kids needed surgery a few years ago, I wanted expert advice on the options, risks and implications, and I wanted an expert carrying out the surgery, but the decision to proceed with one option rather than another wasn’t the surgeon’s. It was mine. The doctor has some specialized knowledge and technical skills, on the sort of case he had probably seen hundreds of times before (and I’d seen not at all). And if the doctor ended up doing a completely different procedure than the one I’d authorized, or botched the operation, I had specific remedies and complaints procedures I could follow. I’m sure there are complex cases, and sometimes genuine debate among medical professionals about the best way to treat some conditions, but ultimately the decision to proceed or not is made by the patient (or parent/guardian). The same might go for house renovations. A good architect, and capable expert builders and other tradespeople, can together enable an outcome that I couldn’t deliver myself. Most of us need, and value, expert advice, and expert execution, but the decision to renovate the house, and how far to go, is the customer’s. It is about choices and preferences on the one hand, and advice from experts who actually usually know what they are doing on the other. It isn’t clear to me that there are very many areas of public policy where arrangements should be much different. There are plenty of areas where in the administration of policy we don’t want politicians to have a hands-on role. It is one of the cornerstones of our system that rules and laws, once established, should be applied impartially, without fear or favour. Whether it is Supreme Court judges, or clerks administering benefit eligibility rules in WINZ, we don’t want politicians – or any other of the “powerful” – getting a better deal, and more favoured treatment, than anyone else. It is an ideal, and it isn’t always perfectly realized, but it is an ideal that is important to keep before us in designing and monitoring systems. But it isn’t mostly an issue about technical expertise, but about impartiality in deciding on the administration of the rules. Setting the rules themselves is quite a different matter. That is, in many respects, the essence of politics and political debate – hard choices, conflicting interest, conflicting evidence, and sometimes conflicting values. As Mallaby notes, central bank operational independence, especially around monetary policy, became something of a stalking horse for people with interests in many other fields of policy. The key to the power of the central bankers – and the envy of all the other experts – lay precisely in their ability to escape political interference. Democratically elected leaders had given them a mission – to vanquish inflation – and then let them get on with it. To public-health experts, climate scientists and other members of the knowledge elite, this was the model of how things should be done. Experts had built Microsoft. Experts were sequencing the genome. Experts were laying fibre-optic cable beneath the great oceans. His argument reflected the contrast between his two jobs in Washington. At the White House, he had advised a brainy president on budget policy and much else, but turning policy wisdom into law had often proved impossible. Even when experts from both parties agreed what should be done, vested interests in Congress conspired to frustrate enlightened progress. At the Fed, by contrast, experts were gloriously empowered. They could debate the minutiae of the economy among themselves, then manoeuvre the growth rate this way or that, without deferring to anyone. To Blinder, it was self-evident that the Fed model was superior – not only for the experts, but also in the eyes of the public. …..Blinder advanced an alternative idea: the central-bank model of expert empowerment should be extended to other spheres of governance. Blinder’s proposal was most clearly illustrated by tax policy. Experts from both political parties agreed that the tax system should be stripped of perverse incentives and loopholes. There was no compelling reason, for example, to encourage companies to finance themselves with debt rather than equity, yet the tax code allowed companies to make interest payments to their creditors tax-free, whereas dividend payments to shareholders were taxed twice over. The nation would be better off if Congress left the experts to fix such glitches rather than allowing politics to frustrate progress. Likewise, environmental targets, which balanced economic growth on the one hand and planetary preservation on the other, were surely best left to the scholars who understood how best to reconcile these duelling imperatives. Politicians who spent more of their time dialing for dollars than thinking carefully about policy were not up to these tasks. Better to hand them off to the technicians in white coats who knew what they were doing. And yet, 20 years on, there is no sign that the public – really anywhere in the advanced western world – wants to hand more policy-setting power over to technocrats and unelected officials. (On other hand, the power grab by officials – and even ministers averse to the involvement of legislatures – goes on in almost every country; the administrative state keeps growing). The Reserve Bank of New Zealand Act gets a brief mention in Mallaby’s article. In conception, it was perhaps the strongest possible case for delegating operational policy decision to officials (“experts” – although none of the three decision-making Governors since 1989 would really have qualified as monetary policy experts when they were appointed). It seems to me that three or four beliefs/propositions underpinned the case for handing over decision-making power around the conduct of monetary policy. it was relatively straightforward for able technocrats to make the right decision – consistent with the societal rule. holding officials to account was quite straightforward. There is a small element of caricature in the way I’ve written that list, but I think it gets at the essential assumptions behind the monetary policy bits of the Reserve Bank Act. Perhaps it was a reasonable story for ministers and officials to tell themselves in the early post-liberalization years. But none of it bears much relationship to reality. Perhaps politicians postpone hard decisions on monetary policy – though it has never been clear to me why this should have been more of a problems in respect of monetary policy (where the lags are quite short) than in other areas of public life (where the lags are often long, and adverse consequences hard to pin down even years later). And, of course, we’ve now spent the best part of decade grappling with inflation rather lower than most official targets suggest desirable. And people pretty quickly realized that technical experts could disagree – at times quite vociferously – and that there was no very obvious reason to consistently favour one technical expert over another. And there were/are real choices being made – on things that matter to voters, such as how much to prioritise lingering unemployment gaps, and on things where it isn’t easy for society to write down in advance how it wants to technical experts to manage the tensions and trade-offs. And there is no reason to think that “technical experts” are any better placed to decide those trade-offs (or less prone to be influenced by their own class or educational interests/biases) than the public as a whole through the political process. And, largely as a result, effective accountability for central bankers is limited at best – really only at the time of potential reappointment. There are no complaints procedures or expert review and investigatory bodies. And while the New Zealand case isn’t general, in our case not only is the power handed over to an unelected agency – notionally ‘expert’ – but it has been handed over to a single individual for many years at a time. That isn’t done in other areas of public policy, even when policymaking powers have been delegated by Parliament. A fundamental part of any proposal to delegating policymaking power to “experts” has to be that such “experts” really know what they are doing. But the evidence for that, even as regards monetary policy is now pretty slender. I certainly wouldn’t be hiring as builder or a surgeon who had as bad a track record as the world’s central bankers have had over the last decade or so. That isn’t intended as a personal criticism of any of them, all of whom have no doubt sought to do their best. But they’ve constantly misjudged inflation pressures, and not randomly but systematically. I’m not even suggesting replacing them with another bunch of superior experts. It is just that the limitations of our knowledge are simply too great. Even if we could all agree that the only thing we wanted from our central banks, year in year out, was 2 per cent inflation, there is no expert consensus on how best to deliver it, and what expert consensus there is has a pretty poor track record. And, of course, there is even less agreement in practice – where society seems not just to want 2 per cent inflation, year in year out. In the current climate, some favour a more aggressive use of monetary policy, perhaps to use demand to soak up laid aside labour and prompt a resurgence in the supply side of the economy (Janet Yellen’s recent speech seemed to point a bit in that direction). Others are quite content to put inflation targets somewhat on the backburner for a while, out of fear of incipient financial crises (in this part of world, both Graeme Wheeler and Phil Lowe) seem inclined to that sort of thinking. In Sweden not long ago the monetary policy decision-making body was torn apart by the tension between these sorts of views. There is no straightforward generally agreed analytical framework, revealed only to the “experts”, enabling them to make such decisions better than anyone else. Thus, I was bit troubled when I read Phil Lowe’s first speech as Governor. In it he notes some of these choices and trade-offs, but then falls back on the (non-statutory) concept of “the public interest” (the RBA’s statutory goals are much vaguer than those of the RBNZ, but “the public interest” doesn’t feature, at least not directly). So when thinking about what type of variation in inflation is acceptable, it is natural for us to start by asking ourselves: what is in the public interest? This might all be less tightly defined than some people would like. But given the uncertainties in the world, something more prescriptive and mechanical is neither possible nor desirable. Inevitably, judgement has to be exercised. Successive governments have appointed nine dedicated Australians to the Reserve Bank Board to exercise that judgement in the public interest. I have a lot of sympathy for the view that a “more prescriptive and mechanical” target for discretionary monetary policy isn’t really possible. But if it isn’t possible, why should we suppose that Lowe, his deputy, the Secretary to the Treasury, and the non-executive directors – not one of whom ever faces an electoral test – is best placed to work out what is in “the public interest”? Better than the (somewhat dysfunctional) elected governments? If there is going to be an operationally independent central bank, I think the Australian governance model is clearly superior to our own (though in turn probably inferior to the UK’s) but why would one delegate such discretionary powers at all? 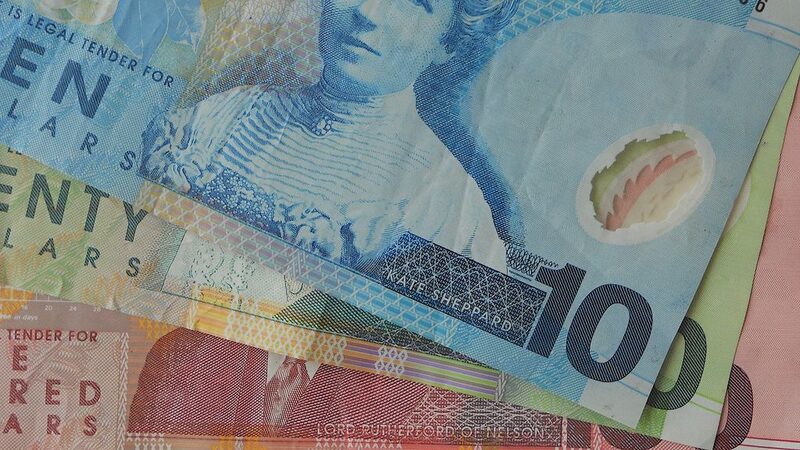 One could no doubt mount an argument for lower, or higher, interest rates in Australia at present, even with a shared assessment of the outlook for inflation. The differences will turn on preferences, values and – frankly – hunches. They won’t turn on, say, the sort of solid track record of a surgeon who has done much the same operation hundreds of times before. None of us – central bankers, outside economists, politicians, the public – have ever seen quite such conjunctions of economic circumstances before. None of which is some call for rank populism. 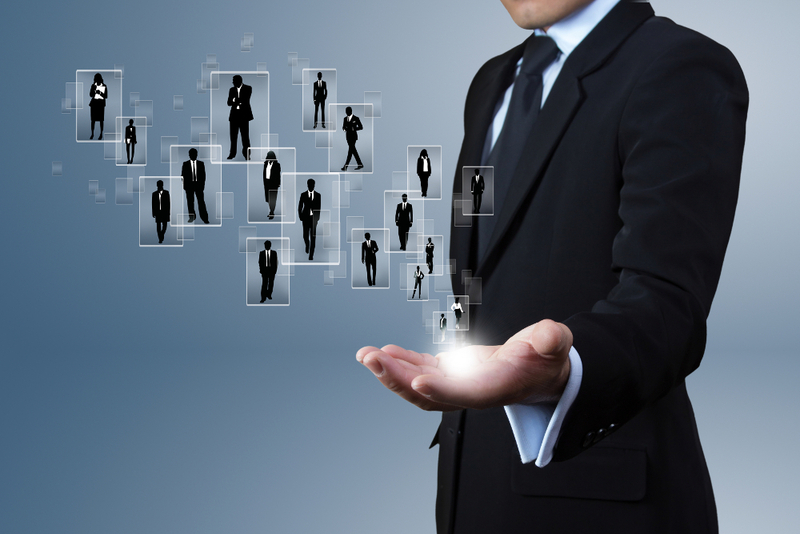 As I said very early on in this post, there is a valuable role for experts in advice and execution. We want capable people who know exactly what they are doing the market operations that implement monetary policy. And it is likely that economists and related experts can offer some useful advice on the options that societies face around monetary policy and the underperformance of economies in recent years. But the “experts” just don’t know that much at present – that isn’t an accusation, it is fairly neutral description of what one reads in speech after central bank speech. And it isn’t a matter of shame, but of alignment. We shouldn’t – and generally don’t – delegate policy decisions when the evidence base is weak and there are real and contested tradeoffs. And all this has been about monetary policy, where perhaps once the case for delegation looked strongest. Banking regulation is perhaps a clearer illustration of my point: we want people administering the rules without fear or favour, we need detailed expertise on specific instruments or institutions, and we need expert advice as input to policymaking. But in setting policy there are real and inescapable choices, and there is little obvious reason to think decision-making on what the rules should be should be delegated to “experts”. Take LVR policy as a recent New Zealand example: all the choices have distributional implications, there is little or no established body of knowledge of research, and in the end the decisions that have been made rest on little more than educated hunches, and about risks, costs and tradeoffs. Perhaps they are the right hunches, but we have no way of knowing. It isn’t remotely like asking a doctor to use his expertise to reset a broken bone. If the case for such policy is so strong, let the experts persuade the politicians – who are elected, and can be unelected. Mallaby is writing with two backdrops in mind. The first is his recent biography of Greenspan, who appears as a hero in the story. And the second is what he appears to regard as the “disaster” of Brexit and the Trump insurgency (even if the latter now appears unlikely to storm the citadel). About Greenspan, you can read Mallaby’s argument for yourself. I’m more inclined to the view, reflected in Peter Conti-Brown’s book that I wrote about earlier in the year, that Alan Greenspan is an argument for term limits for heads of central banks. Over 19 years as head of the Federal Reserve he became such a dominant presence, including in the political debate, that (among other things) his views somewhat overshadowed the looming risks that eventually culminated in the 2008/09 crisis. And frankly, no matter how able – and Greenspan didn’t walk on water – there is something amiss when a technocrat, never facing an election, wields that much power. I was (and am) a Brexit supporter, so I can’t share Mallaby’s distaste for Michael Gove’s dismissal of “experts” in that debate. How one’s country should be governed, in close association with which other countries, seem quintessentially like issues on which the public might quite reasonably have a view. To be sure, as always, there is a place for expert advice on the issues and implications of the various possible choices, but “experts” have interests too, and they are necessarily or always those of the wider public. As I noted earlier in the year, in many cases the end of the British empire led to independent successor states that struggled economically. Perhaps independence was a “sensible economic choice”, but in sense that is the point; people value different things, and perhaps put a premium in that case on self-government, even if at some economic cost. Democracy is strengthened, not weakened, when it harnesses experts. Likewise the financial crisis: Whether you blame financial-services deregulation or happy-go-lucky housing policy (or both), the policies that helped inflate and pop the bubble were embraced by both wings of the political establishment. 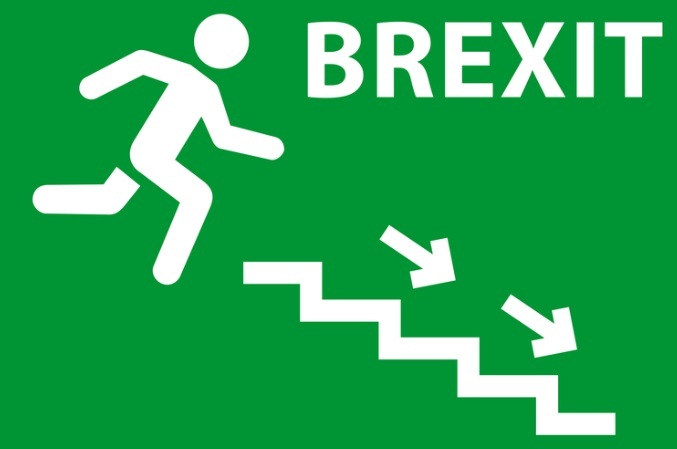 Likewise with the euro, the European common currency, a terrible idea that only cranks and Little Englanders dared oppose until the Great Recession exposed it as a potentially economy-sinking folly. Like most cults, the “cult of the expert” is more dangerous than Mallaby – or most of the expert class – acknowledges. And hotly contested political debate, messy as it often, wrong directions that it sometimes takes, are how we to make the hard choices, the trade-offs, amid the inevitable uncertainty. Abandoning that model is akin to gutting our democracy of much of its substance. So I still want an expert operating on my child, but I want parliaments making laws and setting taxes (not officials) and parliaments taking us to war (not generals). And I increasingly wonder whether monetary policy decisions should be left to officials either – no matter how technically able, and how many of them on the decision-making panel.